March 16, 2018–Cleveland, TN—Church of God General Overseer Timothy M. Hill took to Facebook Live to officially announce the theme for the 77th International General Assembly set for July 30 – August 3. 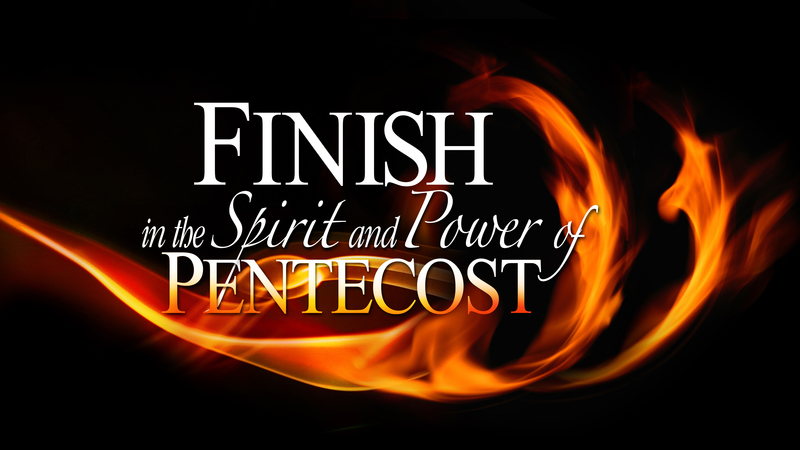 “FINISH in the Spirit and Power of Pentecost” will be the theme for the Assembly, to be held in the Orange County Convention Center in Orlando, Florida. The biennial international gathering and business meeting of the ministers and laity of the Church of God will be conducted in the West Concourse of the OCCC. 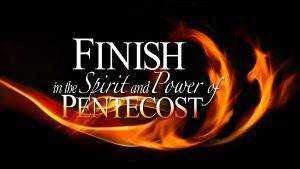 Hill described that for the past two years, the Church of God has been focused on FINISH – and specifically finishing the Great Commission challenge found in Matthew 28. 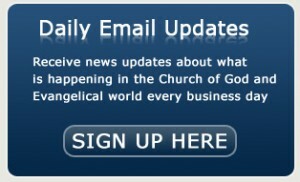 To view the video announcement, search COGHQ on Facebook. Scheduled speakers for the 2018 General Assembly and the accompanying LEAD Conference include Tony Evans, Jentezen Franklin, Robert Morris, Juan Garcia, Sam Chand, Joyce Rodgers, Leon Fontaine, Rae Orozco, and General Overseer Hill. To register and to learn more about the upcoming General Assembly, please visit www.GA18.org.